The Congress on Monday said Prime Minister Narendra Modi suffered from an "unhealthy mentality" and accused him of making irresponsible statements. 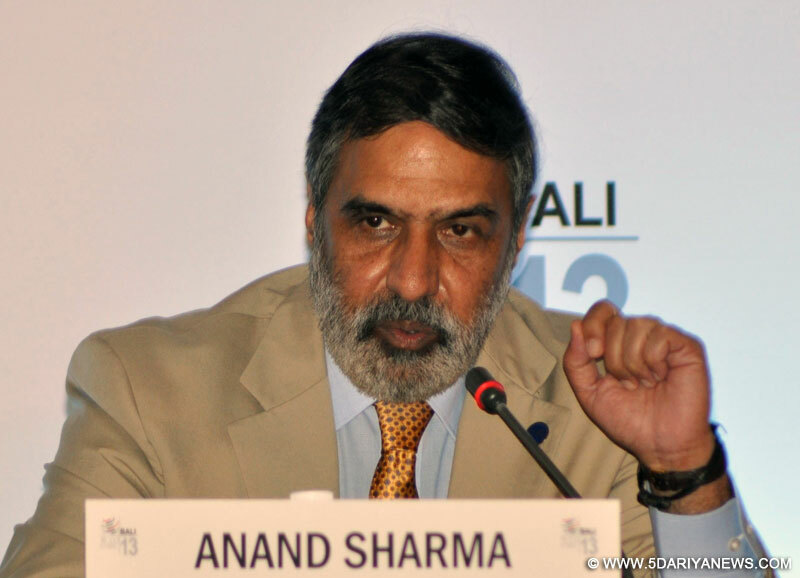 "The Prime Minister suffers from an unhealthy mentality, which is an issue of national concern," party spokesperson Anand Sharma told the media here. "He feels that nothing happened in Gujarat and the country before he came," he said, adding that he was making his comments with "respect" to Modi's office. "Unhealthy mentality is when a person says the universe was not created before me, India did not have an identity before I came... He (Modi) always says this is happening for the first time. "He needs to be told that India became a nuclear power in 1974, we went to space, Chandrayaan, Mangalyaan had already been launched... India was recognised worldwide. "If he feels nothing happened before he came, it is the responsibility of the opposition to correct him," Sharma said.Sharma countered the BJP charge of dynastic politics in the Congress, saying the last member of the Nehru-Gandhi family to take oath of an important post was when Rajiv Gandhi became the Prime Minister in 1984. "It means 32-33 years have gone... For 10 years, Congress was in power and I need to remind him (Modi) that Rahul Gandhi is an elected member of Parliament," Sharma added.